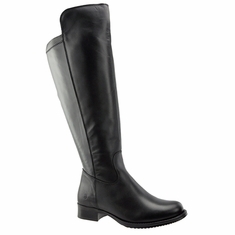 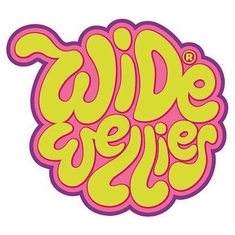 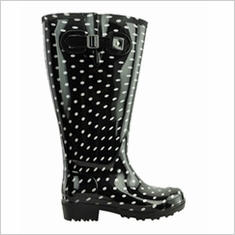 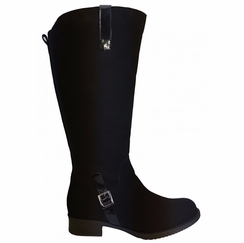 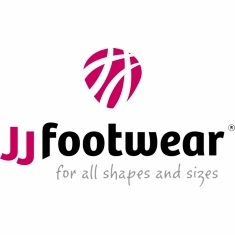 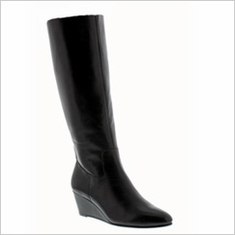 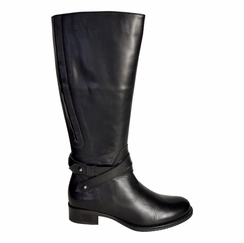 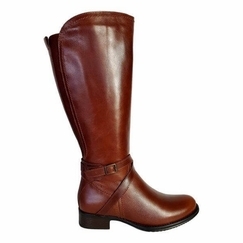 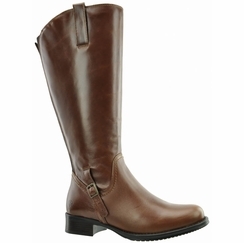 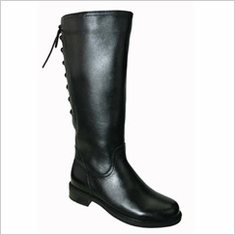 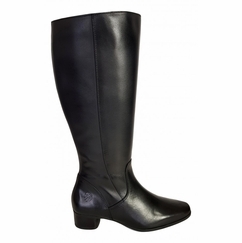 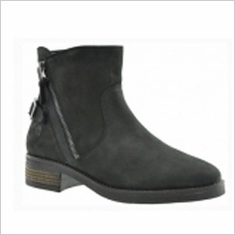 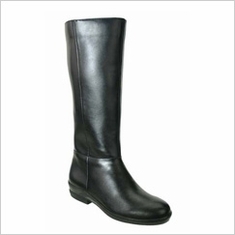 Our trademark Super Plus Wide Calf® boots have circumferences that range from 21" for a size 6M (medium width foot) to 24 3/4" for a size 13WW (extra wide width foot) and they are available in standard, wide and extra wide foot sizes. 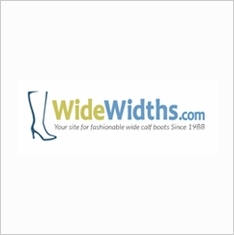 These extended size wide shaft boots are custom made exclusively for WideWidths.com with the largest calf circumferences available online. 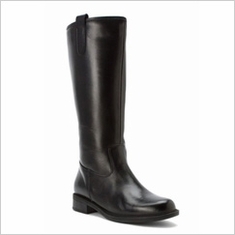 We've worked hard with our manufacturers to offer you the highest quality calfskin leather boots, requiring 3 - 4 times the amount of leather used on a standard calf boot. 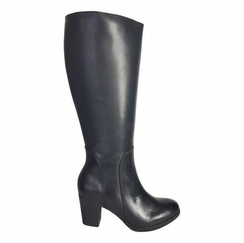 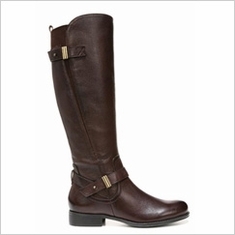 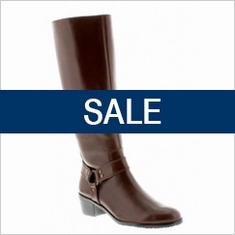 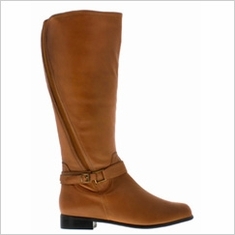 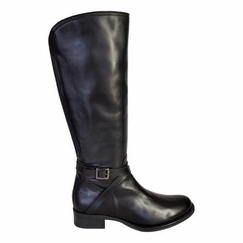 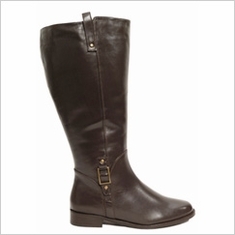 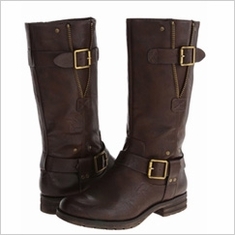 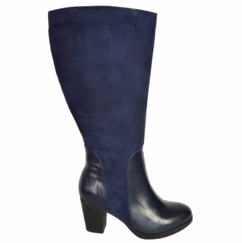 The boots in this calf size range are custom made specifically for WideWidths.com by Rose Petals, David Tate, Private Label, and Ros Hommerson. 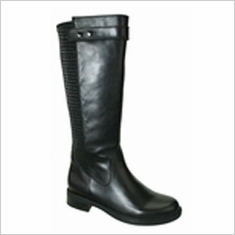 Because of different foot sizing structures, some Private Label and David Tate boots have to be ordered in WW (extra wide) foot widths in order to conform to this calf category whereas the Rose Petals brand can be ordered in M, W or WW foot widths.